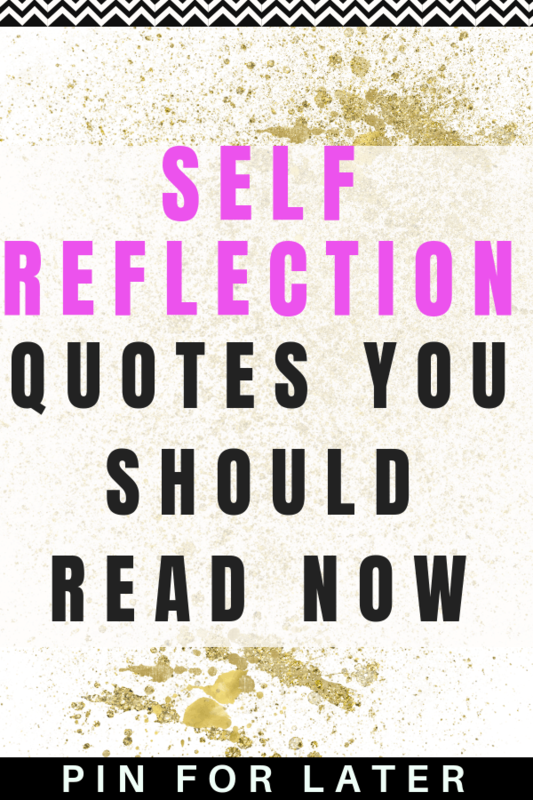 I love motivational sayings (check out my Pinterest board here) so I thought I would put together a post of my favorite self-reflection quotes. Self-reflection has been key in managing my mental health. I am constantly evaluating how I am feeling so I can figure out what is working and what isn’t. In order to keep my depression and anxiety under control, I have to do a lot of self-reflection to make sure I am on the right path. I’ve spent a lot of time reflecting inward on my mental health journey and it’s taught me a lot about myself, how I view the world and my values. I hope these self-reflection quotes inspire you to make self-reflection part of your daily routine. To learn more about how to use self-reflection for personal growth check out this article. Self-reflection basically means taking time to reflect on your thoughts, feelings and ideas to challenge them and evaluate how they are impacting you. I have a whole post of journal prompts you can use for self-reflection. Self-reflection is really any time you spend looking inward and evaluating your actions, thoughts and feelings. This can be done through journaling, meditation, therapy or any other process that allows you to gain insight. Here are a few journal prompts to help you get started. “Who you are is defined by what you’re willing to struggle for. Self-reflection has really helped me manage my depression and anxiety. I really suggest trying out journalig or the morning pages if you’re looking to get some more insight into why you feel the way you do and how to feel better. Spending some time reflecting on your own feelings and beliefs can help you figure out what you need to do to start healing and feeling better. 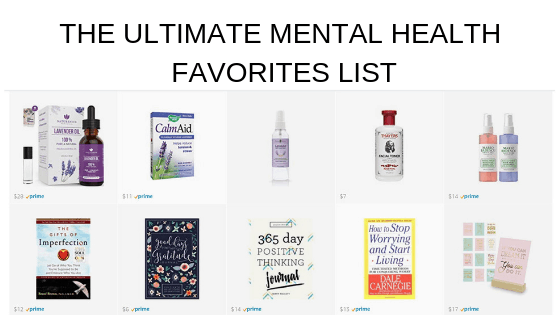 If you’re struggling with mental health be sure to check out my other blog posts about self-care. Want to remember these quotes? Pin this post to your favorite Pinterest board!